400 Million viewers glued to the screen for this man. Why? 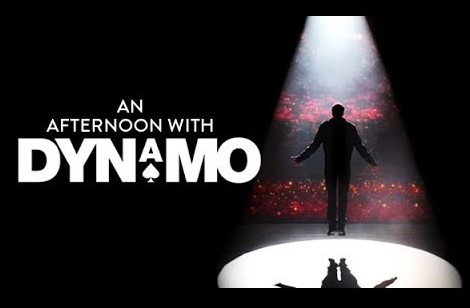 For the first time, Dynamo reveals how he masterminded his rise to fame. He goes deeper than ever before on the way he thinks about magic, his secrets of the approach and what to do when someone asks for a trick you don’t have on you.